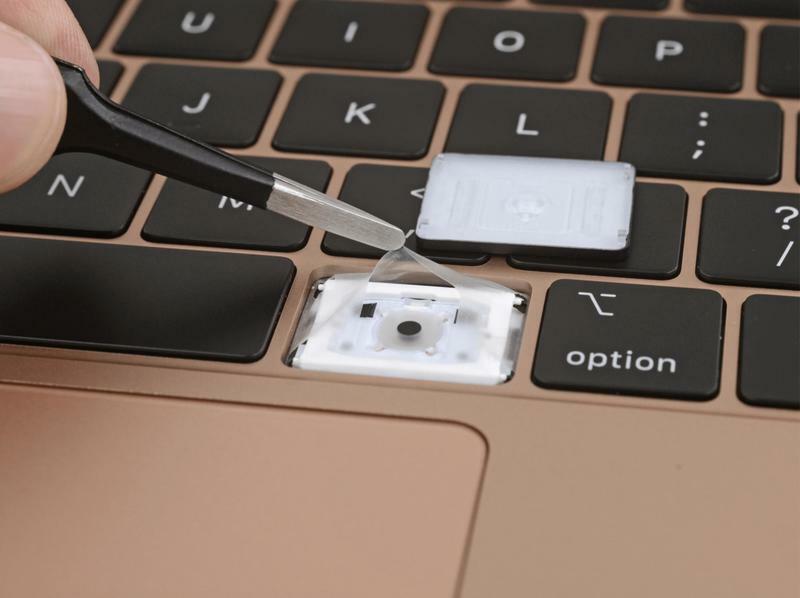 If you're picking up the MacBook Air (2018), don't try repairing it yourself. 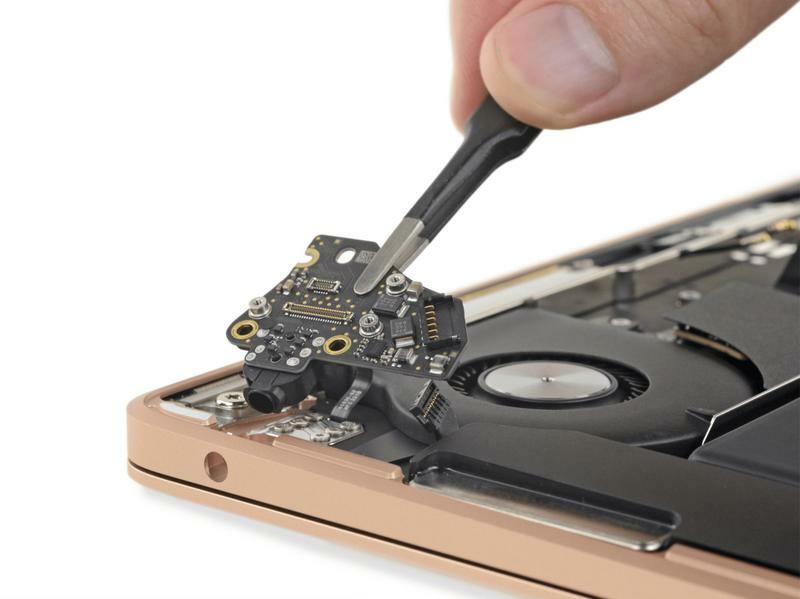 The teardown performed by iFixit reveals a design that isn't quite repair-friendly for everyday users. 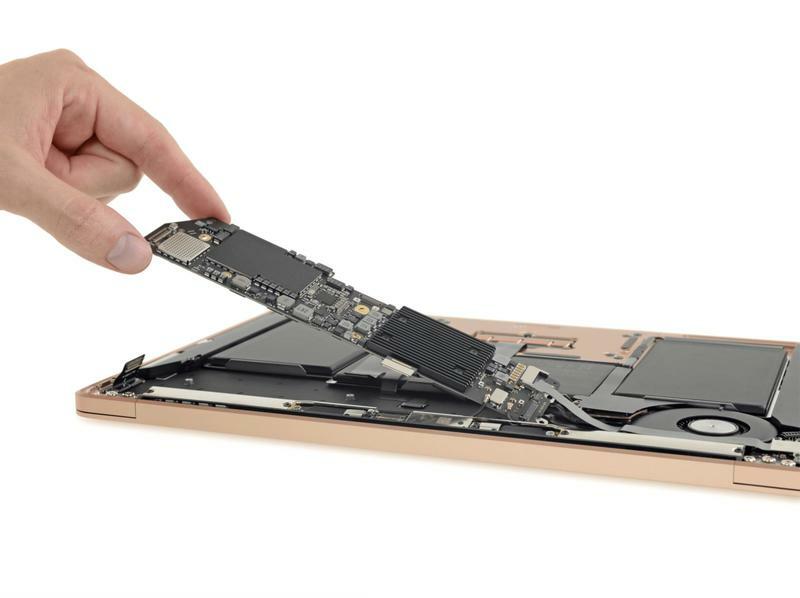 Apple switched out glue for adhesive strips in many areas, but you're still going to face challenges when trying to disassemble the construction. 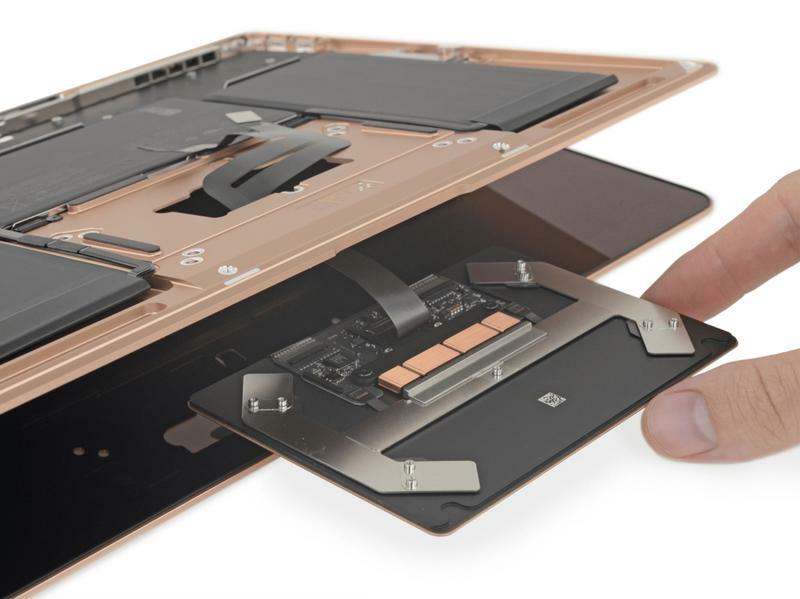 The laptop won't let you upgrade the internal memory and storage, either. 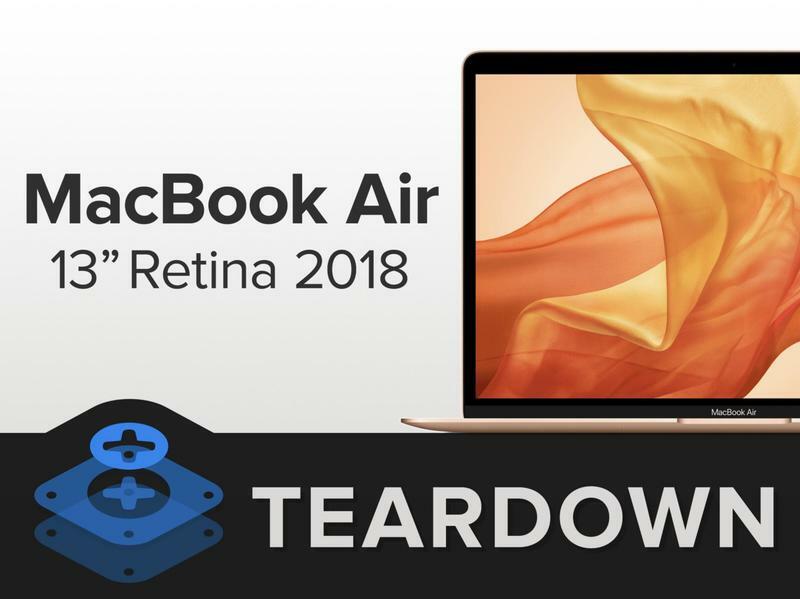 Some companies are shifting away from this, and thus it's not entirely surprising that you can't swap those components on the MacBook Air (2018) to your liking. It's just the way premium computers are going. Overall, it didn't land a repairability score that's halfway decent. 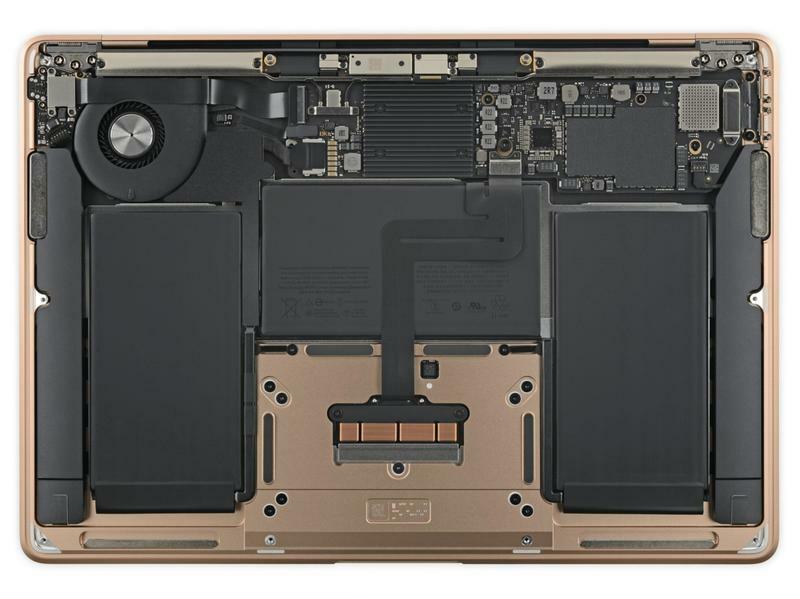 The new MacBook Air was given a 3/10, and that puts it among the worst of the worst. Still, you're not doomed if the laptop gets damaged. 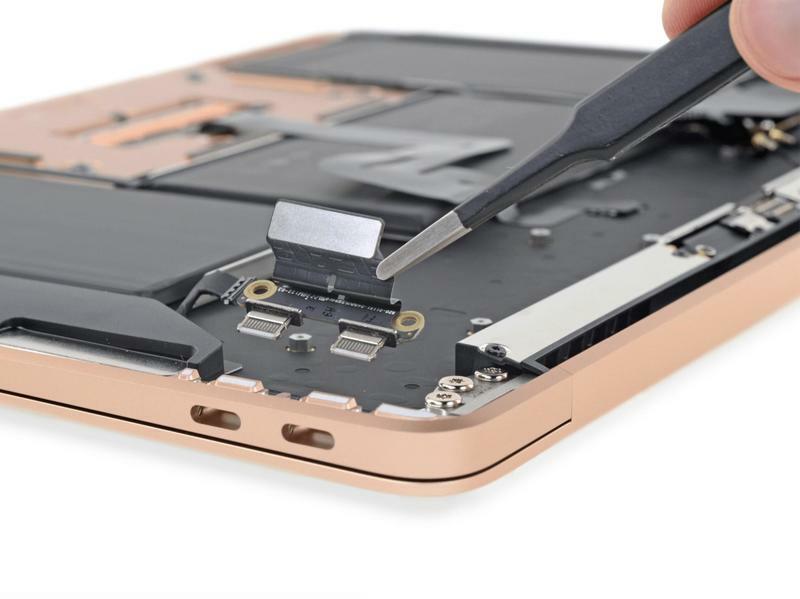 Apple has an entire team that can repair its products back to perfection. 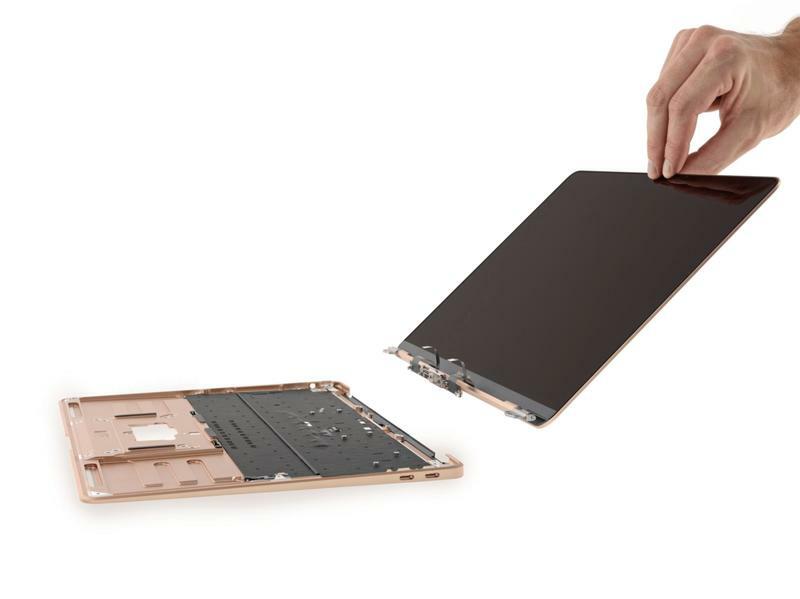 So you shouldn't use this not-so-hot repairability score when deciding on the MacBook Air (2018). 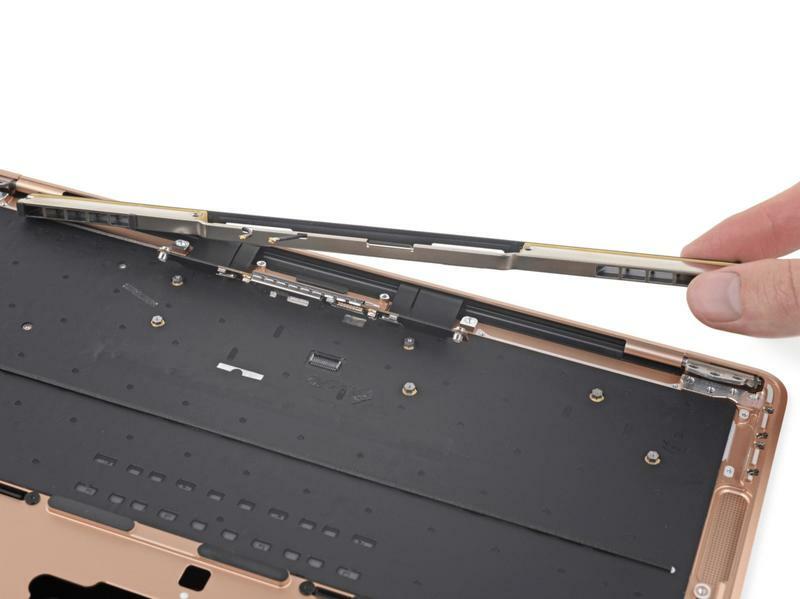 By the way, iFixit was able to find a major positive in the MacBook Air's design. 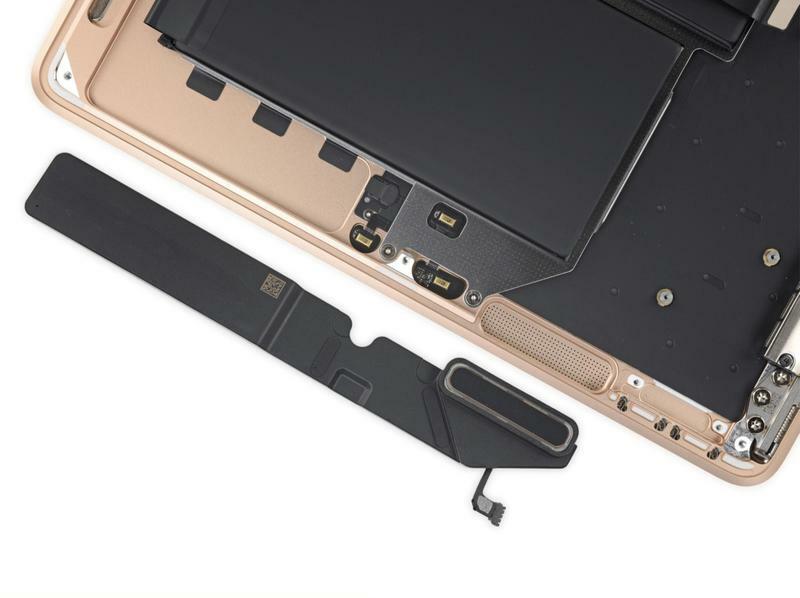 Apple created direct access to the ports, fan, and speakers. 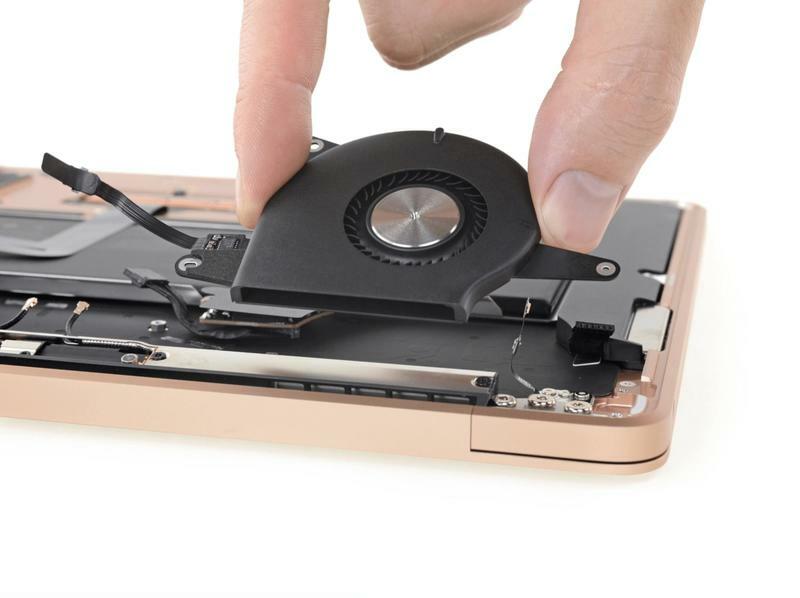 Since those things break more frequently, it's a lot easier to get them fixed. 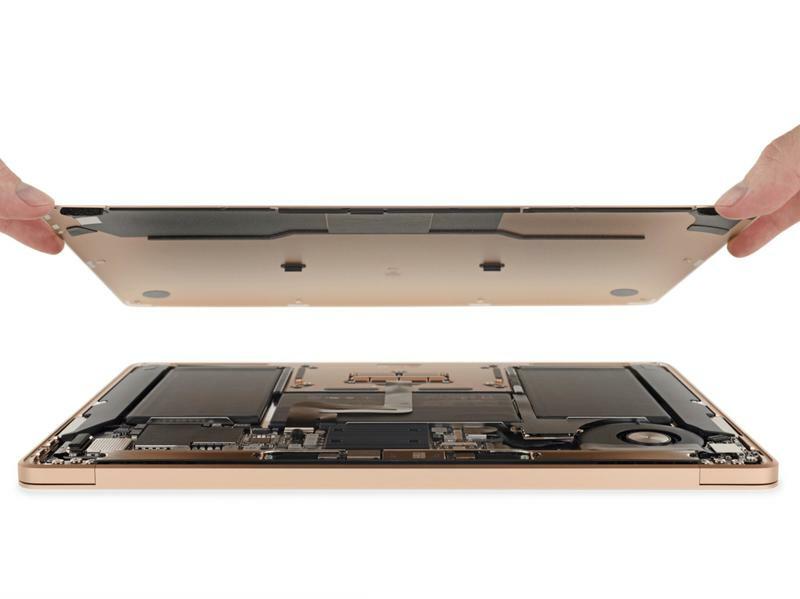 The new MacBook Air is currently available, starting at $1,199. We'll be sure to get our hands on it soon.